The sun was shining for the British Touring Car Championship’s annual trip to the North East. ESM’s BTCC Correspondent was there to capture the action. These are his photo highlights from a scorching hot day. We’ll dive straight in with the photos, and be sure to click on the image to open the slideshow. Do cable ties pass scrutineering? Rob Austin’s pristine Alfa Romeo Giulietta. Spoiler alert – it didn’t stay this way. Dunlop up early to bake some tyres. Josh Cook keeping out of the sun. Adam Morgan, also being sensible about the sun. Not everyone had the benefit of umbrellas or awnings. Rob Austin’s hobo beard continues to grow. Brett Smith was loving Croft it seems. Turkington aside, just what is that shirt at back left?! James Cole wants to know if you’ve had Shredded Wheat for breakfast. He might not have raced in the series for almost five years, but Mel C’s brother is still popular with the fans. Who had odds on a Subaru 1-2?! Who wouldn’t want to be covered with sparkling wine on a hot day? Not so pristine now, eh? Plato makes a jump start in race two. Chris Smiley’s new engine couldn’t be bothered either. Matt ‘elbows out’ Neal sends Sutton towards the barriers. Expect a full race report from ESM’s hardest-working contributor, once he manages to recover from the effects of such a hot day! 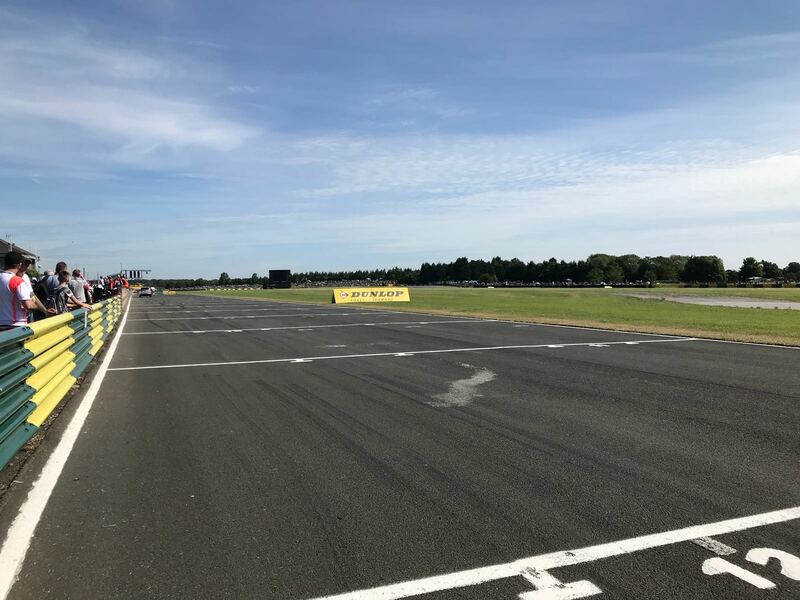 Previous Post BTCC 2018 | Oulton Park | What did we learn?